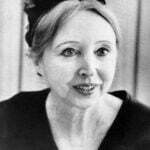 From the 1986 Harcourt, Brace, Jovanovich edition of Henry and June by Anaïs Nin: This autobiographical account of Anaïs Nin’s sexual awakening is without parallel in modern letters. 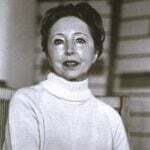 Drawn from the unexpurgated Paris journals of Anaïs Nin, it describes a single momentous year in her life, from late 1931 to the end of 1932, when she met Henry Miller and his wife, June. 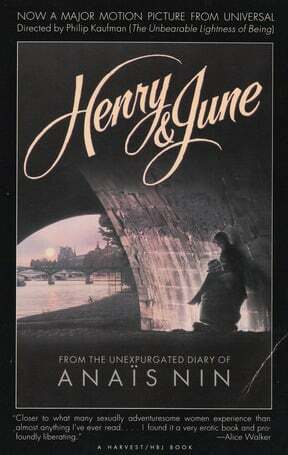 She fell in love with June’s beauty and, at first, with Henry’s writing. Soon after June’s departure for New York, Anaïs began a fiery affair with Henry they gambled with her marriage and her idyllic existence in Louveciennes. She discovered her true sexual nature and the meaning of passion. 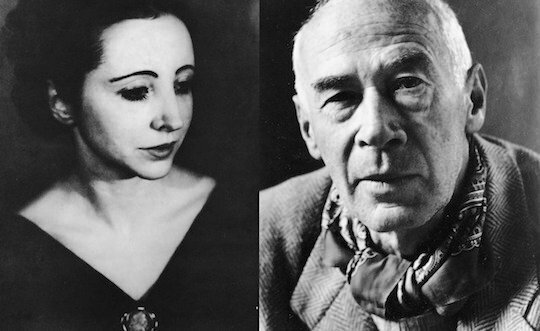 She also discovered the unknown Henry Miller, the gentle, passive man behind the writer’s violent words. Burdened by her multiple loves, Anaïs eventually sought help from the eminent psychoanalyst Dr. René Allendy. As he unraveled her sexual neuroses — he himself became her suitor. Throughout this period one question haunted Anaïs: What would happen if June return to Paris? 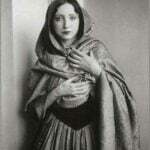 When she did, in October 1932, Anaïs found herself trapped between two loves into sets of truths. 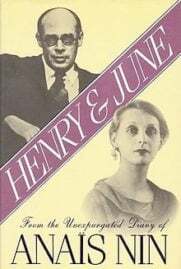 Henry and June presents an aspect of the many-faceted Anaïs Nin never before revealed, and it holds surprising insights for women in search of their own sexual fulfillment.